A new powerful video of Osby Berry ministering the popular worship song by Nigerian artist Mercy Chinwo, ‘Excess Love’ is now available to watch on Youtube. Osby Berry is a US-based worshipper whose ministry gained international attention when the video of him singing his version of the Hillsong Worship hit ’So Will I (100 Billion X) with ministry team Cross Worship went viral. 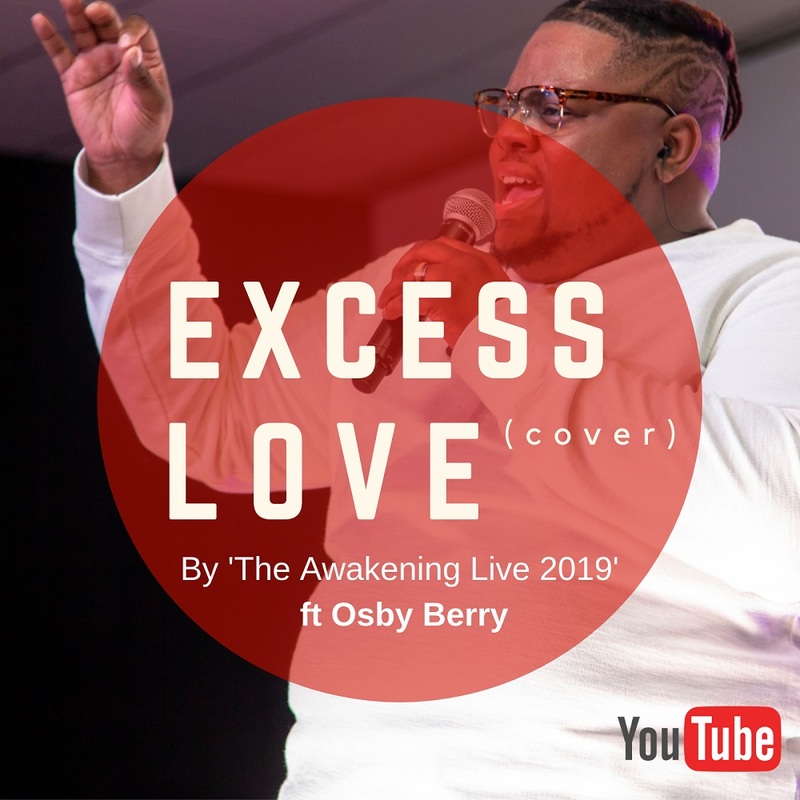 The Excess Love (cover) was filmed at the live recording event – ‘The Awakening Live 19’, held by up and coming UK Gospel artist Victoria Tunde in March 2019 at which Osby Berry was a special guest minister. The new single “Oh Jesus” by Mercy Chinwo emphasizes the reason for the season. The love and the sacrifice that birthed the ultimate salvation for mankind. From the stable of EeZee Conceptz Global, comes the audio and video for Mercy Chinwo’s new single. It is a call to ponder on the love of God and the sacrifice of His son – the reason why we are celebrating the Easter season! Mercy Chinwo in this beautiful piece tells the story of the crucifixion and the power of resurrection that was bestowed on Jesus, who made this power available to us. This she does using the channel of worship. 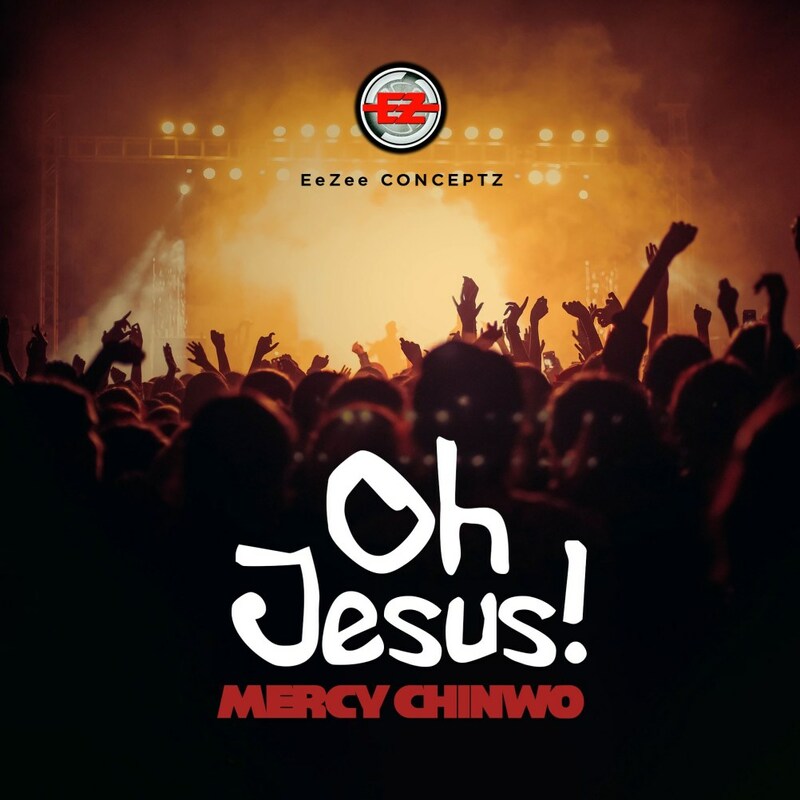 Be Inspired with “Oh Jesus” by Mercy Chinwo! The single which is a mid-tempo Afro-tropical vibe is filled with catchphrases which summarizes the miraculous wonders of the Most High God in the life of the singer… and what better time to pour out such eulogies than when celebrating such a milestone! 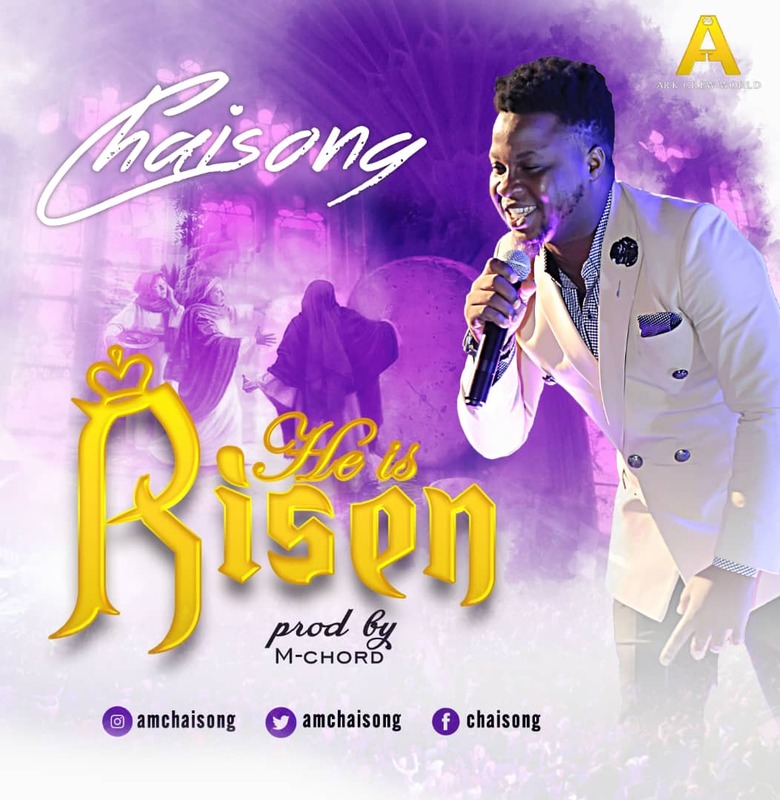 Gideon Chinemerem Dickson popularly known as Chaisong; a singer, songwriter, music arranger, music director, recording and performing artist, is out with a new single titled “He is Risen”. He is a Nigerian and hails from the eastern part of Nigeria, Abia state. Chaisong is a passionate lover of Christ, who started singing at a very young age. He has by the Grace of God been ministering professionally for more than a decade. Within this time he has been able to share ministry experience with some of the great worshippers like Samsong, Eben, Chioma Jesus, Mercy Chinwo, Preye Odede, Afy Douglas and lots more and part of his experience is being a part of the world biggest music concert “The Experience”. This project “He is Risen”, celebrates the risen Christ and the power of His Resurrection. “As the stone was rolled away, so our burdens have been rolled away”. M-Chords, produced this single; “He is Risen”. Prolific songwriter and recording artiste Promise Benson makes a major comeback with his new single “Atmosphere”. Promise Benson who is recognized as one of the best songwriters to have emerged from this part of the country has penned down a lot of songs for so many artistes. Nigerian Gospel sensation, Joel Abah is a God-Lover, Worship Leader, singer/songwriter, a Husband & a Father, who fuses traditional Hausa music with the contemporary upbeat mid-tempo genre, giving him a unique expression in worship. After being away for a couple of years in the music scene, Joel Abah surfaces with brand new praise and worship single which he entitled “Zakin Yahuda” teaming up with Dan Ndams. “Zakin Yahuda” is a chant of worship to the lion of Judah who reigns forever. Download below & sing along!